Comedy, Events, & other Entertainment! 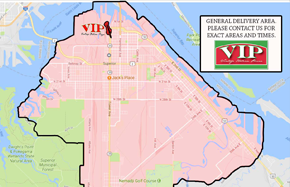 Check out the happenings at V.I.P.! 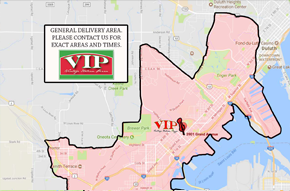 Keep up to date with all special events and promotions going on with us here at VIP! From our weekly live music schedule to some of the best National touring comedians that the Twin Ports has to offer we do our best to keep you entertained. VIP has hosted National acts Saints and Sinners, Jack Willhite, Peter Hefty and Michael Thorne just to name a few! Yearly events including the .01K marathon and putt-putt mini-golf are also hosted at our facility! 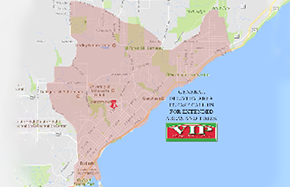 Keep up to date with all special events and promotions going on with us here at VIP! From our weekly live music schedule to some of the best National touring comedians that the Twin Ports has to offer we do our best to keep you entertained. VIP has hosted National acts Saints and Sinners, Jack Willhite, Peter Hefty and Michael Thorne just to name a few! 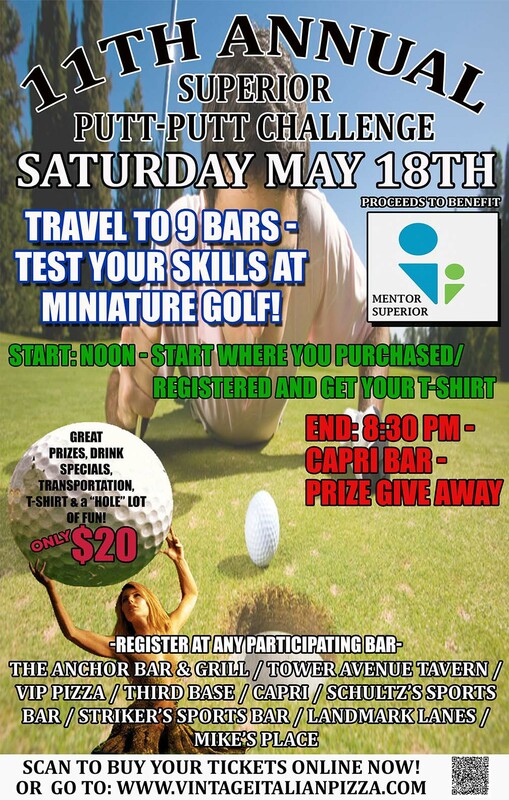 Yearly events including the .01K marathon and putt-putt mini-golf are also hosted at our facility!